A partnership with Rory Skinner Racing can provide plenty of great promotional and corporate hospitality opportunities. Despite his young years, Rory is an experienced brand ambassador who has worked with a number of industry leading companies, including Bennetts, Red Bull and Tokheim. 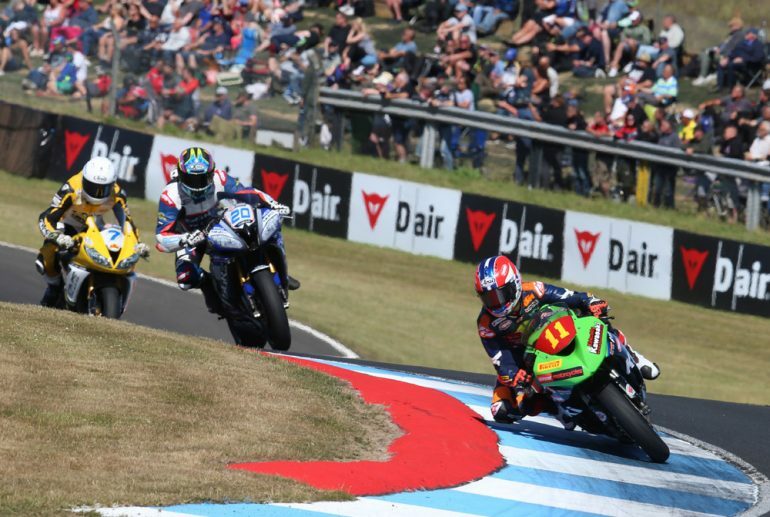 For 2019, Rory is moving up to the prestigious British Supersport Championship and we have opportunities for businesses and individuals who could benefit from promotion in the exciting world of motorcycle racing. If you would like to receive a sponsorship prospectus or have an informal chat about partnering with Rory, please drop us a quick line through our contact page and we will get right back to you.